Chase Utley’s hard slide into second base during the seventh inning of Game 2 of the National League Division Series cost the Los Angeles Dodgers infielder as Major League Baseball handed down a two-game suspension Sunday evening. 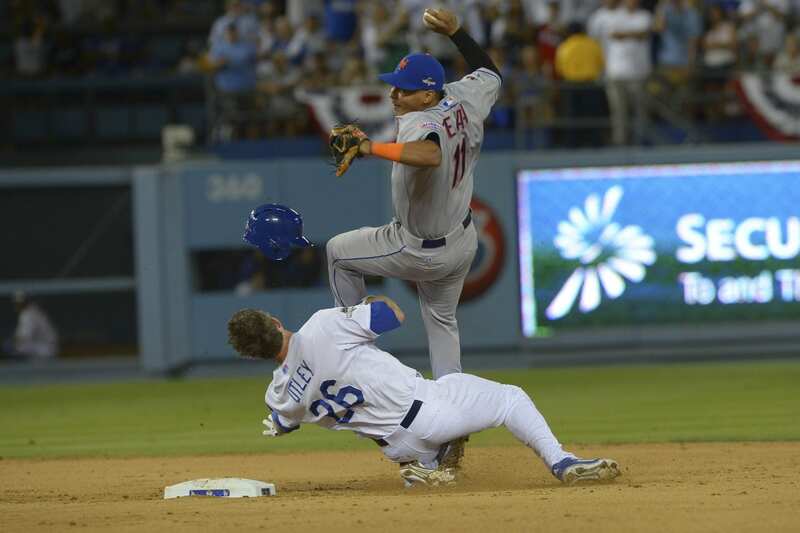 New York Mets shortstop Ruben Tejada’s right fibula was broken as a result of Utley’s slide, knocking him out for the remainder of the postseason. Unsurprisingly, Utley filed an appeal of the suspension. 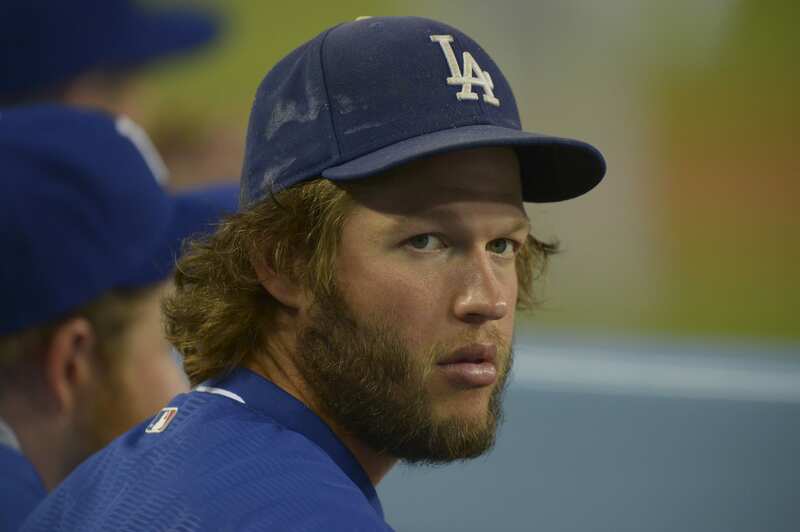 Dodgers manager Don Mattingly said Sunday the organization stands behind Utley and respects the way he plays the game. With first pitch of Game 3 at Citi Field scheduled for Monday at 5:37 p.m. PT, there was an expectation the appeal hearing would be expedited. Source: Utley hearing won't happen today, "unlikely" tomorrow. If no hearing tomorrow, Utley would be eligible for both games in New York. Despite Utley’s career .333/.429/.556 slash line against Mets starter Matt Harvey, the veteran second baseman Utley isn’t the lineup for Game 3; Howie Kendrick remains the starter at second base, and Justin Turner at third. Mets manager Terry Collins expressed some surprise Mattingly didn’t include Utley in the Dodgers’ lineup. Assuming a hearing isn’t held on Tuesday, Utley would again be available to play, unless he elected to drop the appeal.